date night | Live more lovely. 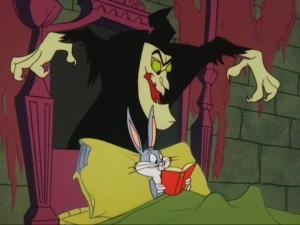 Today, my charming man is taking me out for a special halloween treat! The historic Tampa theater is hosting Scared Silly, an afternoon of 13 spooky Looney Tunes, followed by a 3 Stooges Halloween special in 3-D! 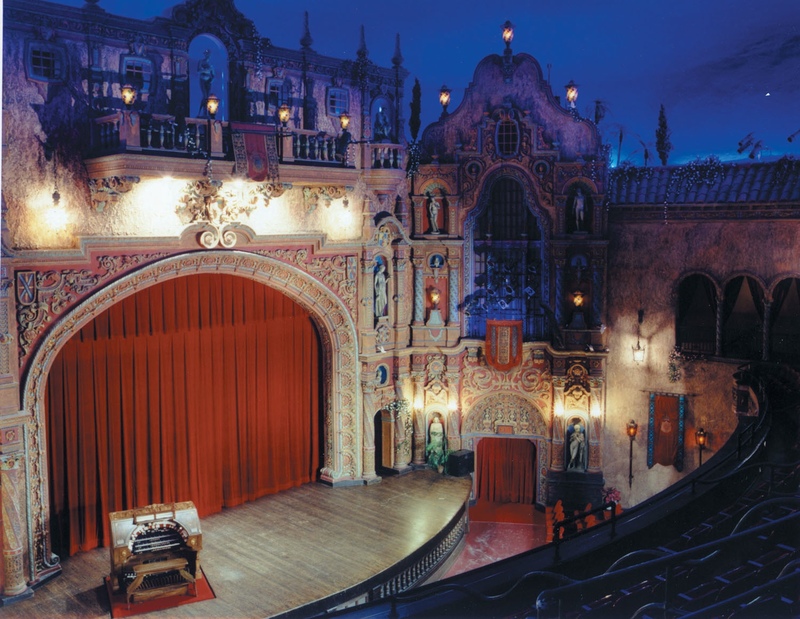 The Tampa theater is described as, “a catapult for the imagination, since 1926”. The architecture is wildly impressive. Travis recently took a tour of the building and was even told stories about hauntings! I can’t wait. It’s going to be the perfect Halloween date.